Grand Ol' Beauty. 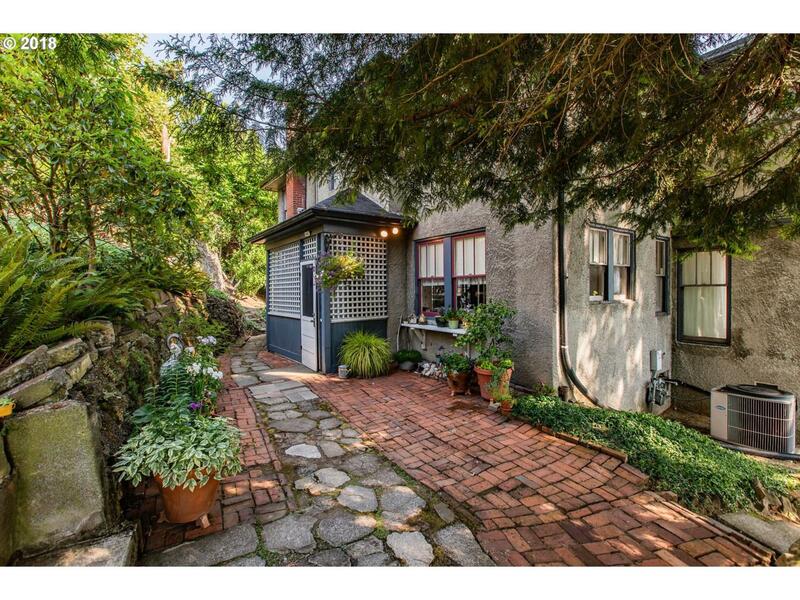 Vintage home with good bones and great spaces for upgrades on a quiet dead end street. Large rooms and good closet spaces. 3 large fireplaces with gas to the home. Day light basement and walk up attic spaces for upgrades. 180 degree city lights, mountain, river and south valley views that cannot be beat! Listing provided courtesy of Realty One Group Prestige.